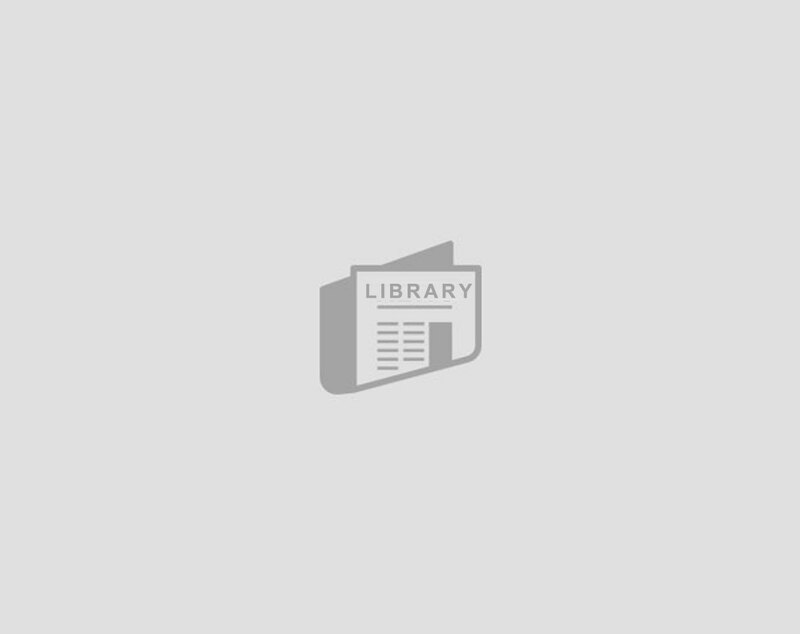 This page provides links to key NLWG publications, as well as various tools that can be used to support the establishment and reinforcement of NLWGs. The following publications provide key information on NLWGs. Author: Dorothy Leab et al. 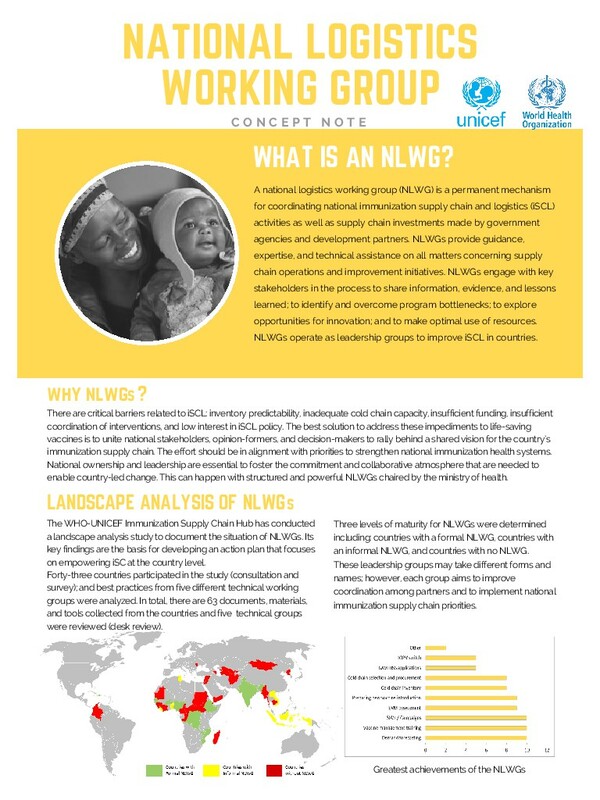 This journal article presents key findings from a survey of 43 countries about the status of NLWGs. 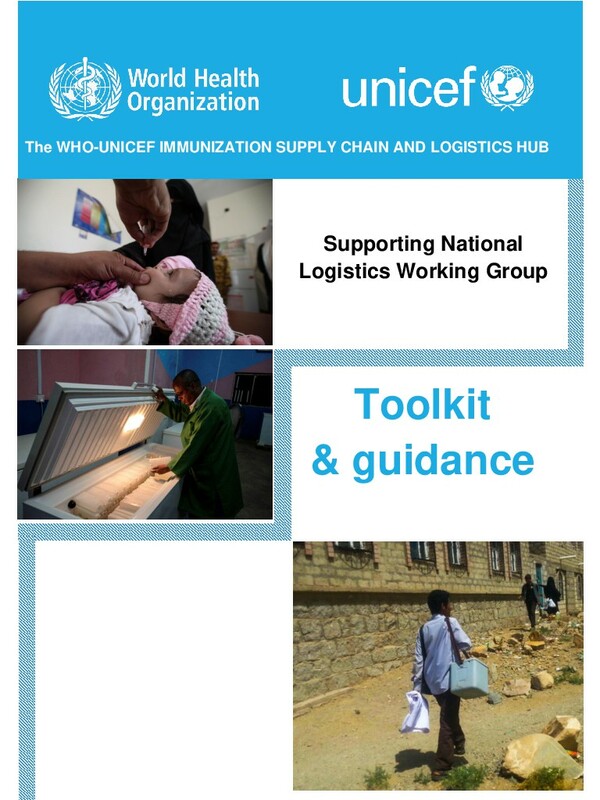 The study was conducted by the WHO-UNICEF Immunization Supply Chain Hub. 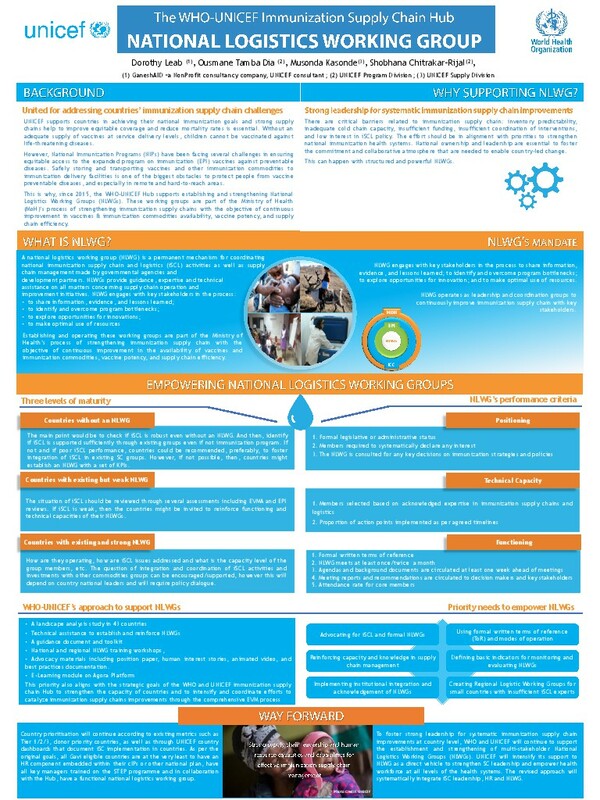 The following templates and sample documents can be downloaded individually below. Alternatively, they can be downloaded as single zip file here.